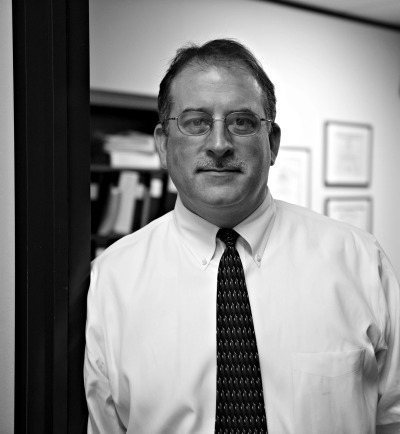 Since 1994, John A. Hedrick has devoted his legal career to workers’ compensation law. From 1994 through 2000, Mr. Hedrick served as a Deputy Commissioner (like a judge) for the North Carolina Industrial Commission, deciding contested workmen’s compensation claims. In 2000, Mr. Hedrick entered private practice and began representing employees who were injured on the job. Mr. Hedrick was an associate attorney with the Law Office of Robin E. Hudson until January 2001 when he became a partner in Scudder & Hedrick, PLLC. Mr. Hedrick founded the Law Office of John A. Hedrick in Raleigh in May 2017. In 2003, the North Carolina State Bar certified Mr. Hedrick as a specialist in North Carolina workers’ compensation law. The North Carolina State Bar recertified Mr. Hedrick as a specialist in 2008 and 2013. The Law Office of John A. Hedrick, PLLC represents injured workers in Raleigh and throughout North Carolina from our Raleigh office. Mr. Hedrick practices workers’ compensation law exclusively and limits his practice to representing injured workers. He does not, and never has represented employers or insurance companies. Mr. Hedrick represents injured employees in every possible type of workers’ compensation claim, involving work injuries of every kind. Mr. Hedrick’s practice is founded on the concept of providing personalized representation and attention to every client. When you contact the Law Office of John A. Hedrick you will speak to Mr. Hedrick or his certified paralegal. Compared to many other law firms the Law Office of John A. Hedrick is a small practice, by design. Mr. Hedrick limits the size of his practice so that he can provide each of his clients with the attention they deserve. 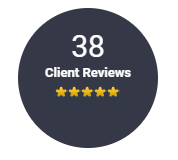 Being a small firm, we are able to monitor and quickly respond to developments in our clients’ cases. If you have been injured at work in Raleigh or anywhere in North Carolina, and you are frustrated with un-returned telephone calls, if you are unable to get the medical treatment you need, if the insurance company has denied your claim or refuses to pay benefits, please contact the Law Office of John A. Hedrick, PLLC. You may contact us by telephone at 919-977-0804, email us at john@johnhedricklaw.com or complete our Free Claim Evaluation form.